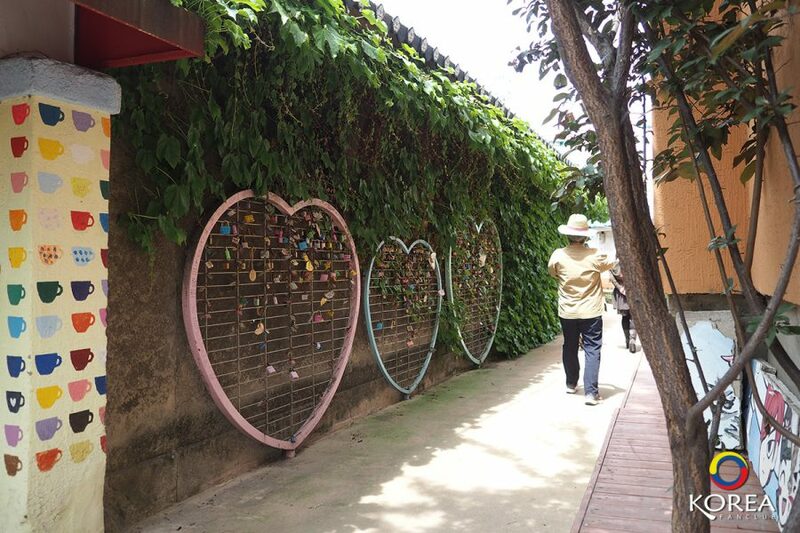 Located in Suwon, Gyeonggi-do just south of Seoul, is the famous Hwaseong Fortress, an iconic wall that has been designated a UNESCO World Heritage site. 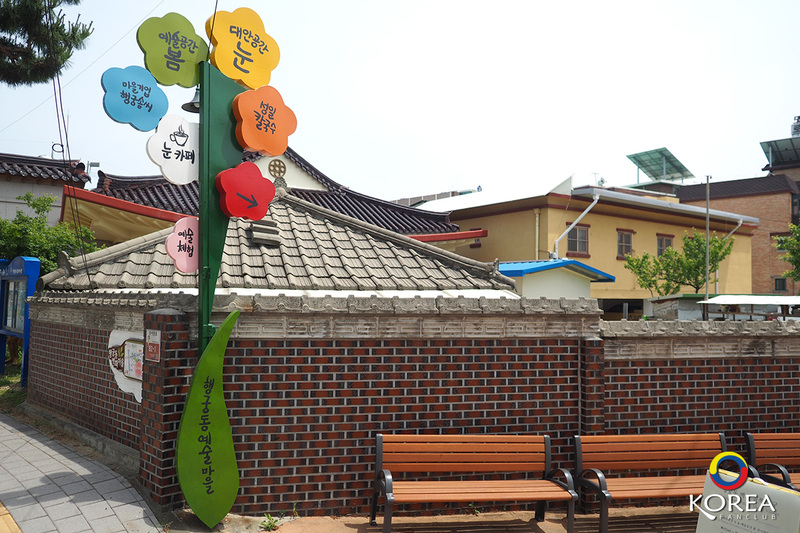 Although only a fifth the size of Seoul, since the provincial legislative building for Gyeonggi-do is located here, the city is a hub of politics, economy, policy, and administration. 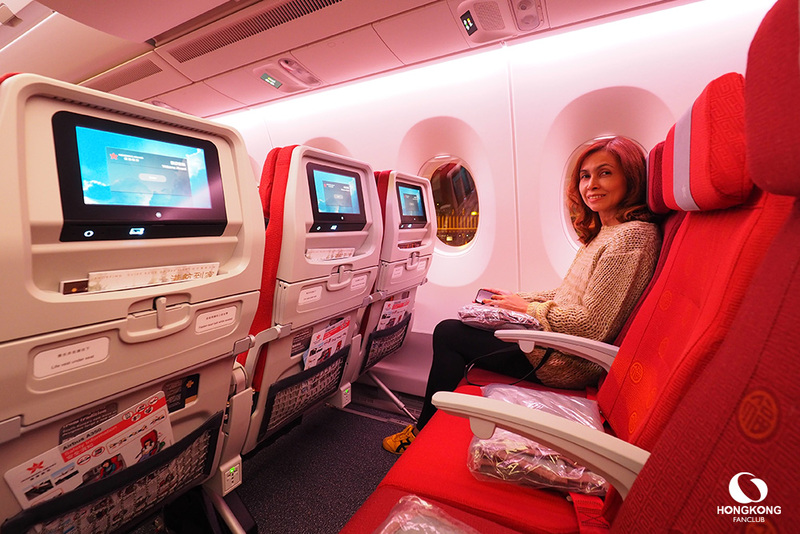 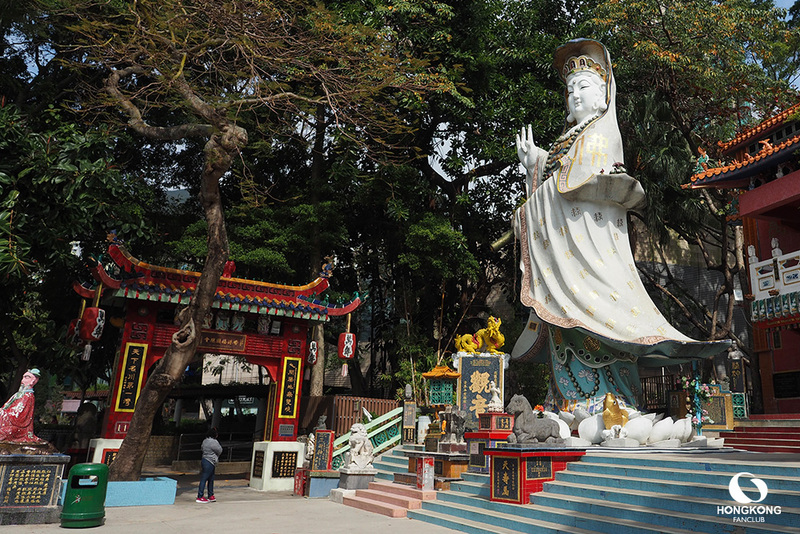 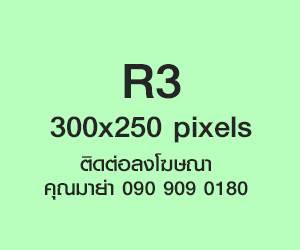 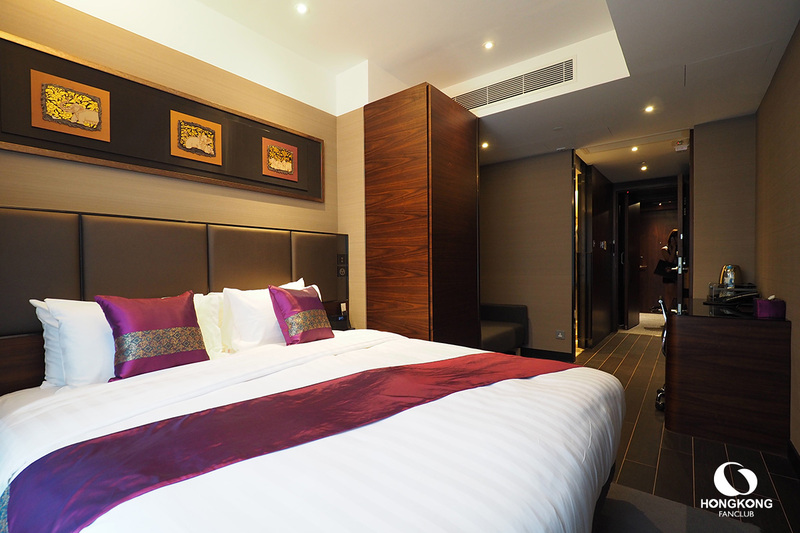 It is also full of popular tourist attractions. 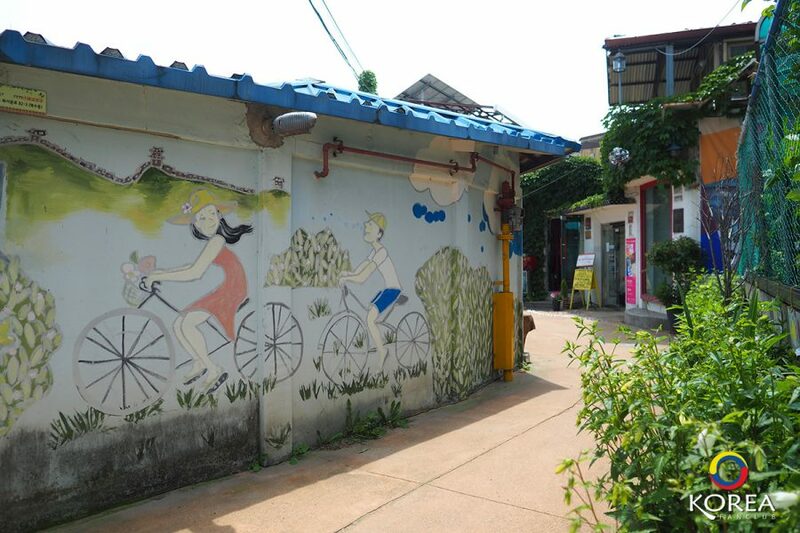 Places like streets, museums, and other unique destinations are all nearby, making the city great for day trips to enjoy one's vacation. 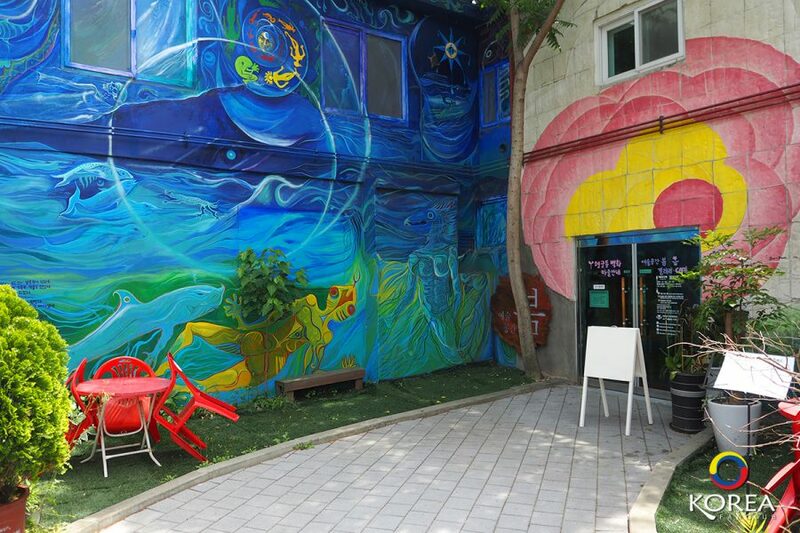 Let's take a look at some of the enticing attractions of Suwon, a city filled to the brim with both old and new. 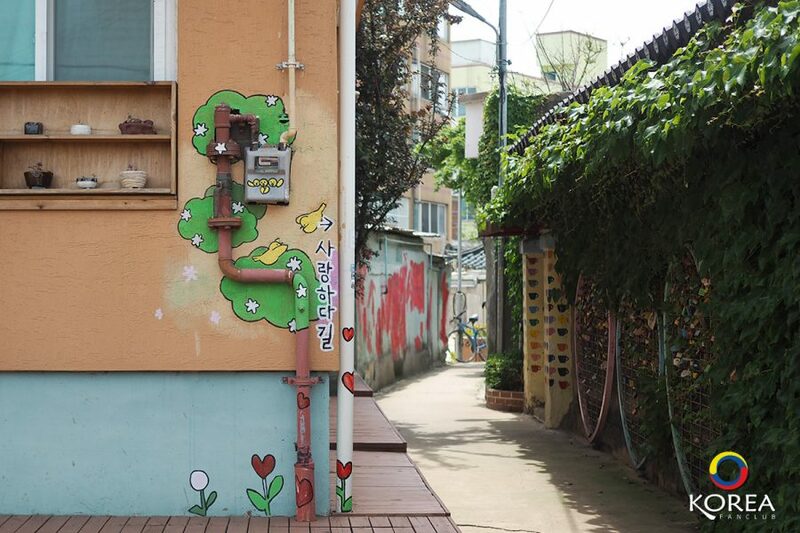 Suwon contains many residential alleys ornate with gorgeous murals, and of those, the area of Haenggung-dong Mural Village and the old street at Janganmun Gate are particularly worth a visit. 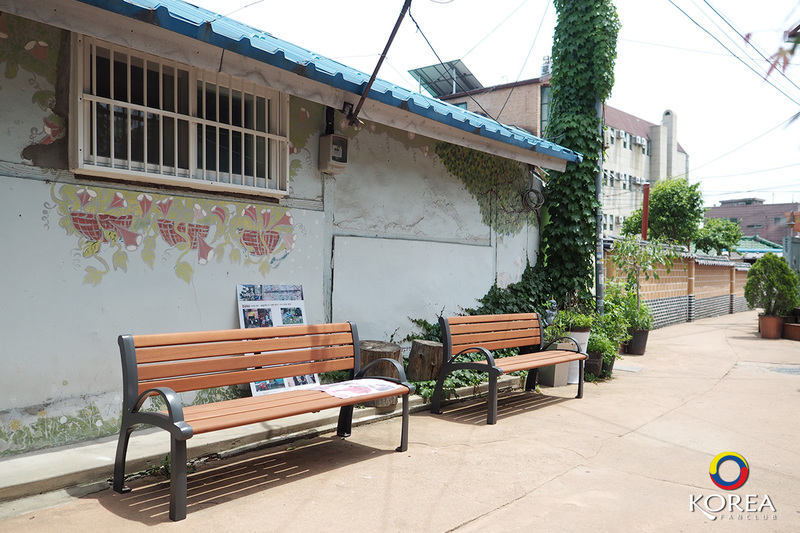 Haenggung-dong, which is composed of 12 neighborhoods – nine inside Hwaseong Fortress's walls and three on the outside – is known as the old section of Suwon, as the alleys and streets of these areas have been left exactly the way they were built in the 1980s and 1990s. One must-see place to see murals is Buksu-dong near Honghwamun Gate. 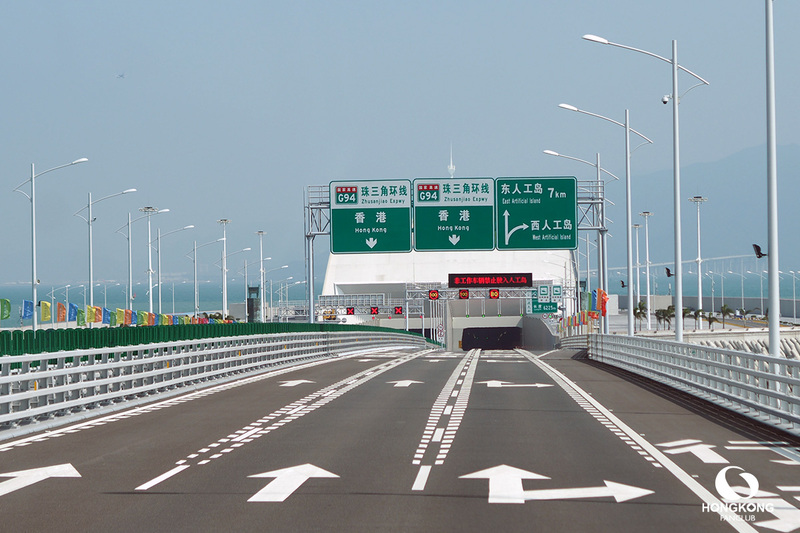 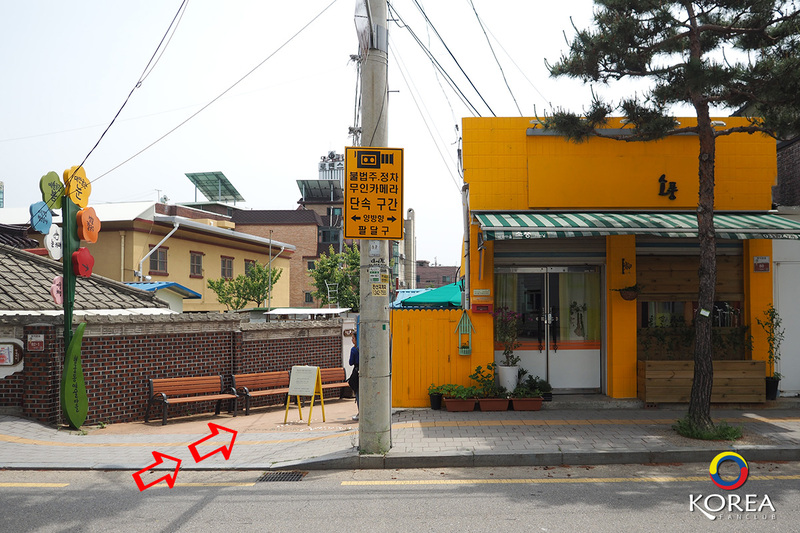 The easiest way to get there is to follow the directions on the information board next to Honghwamun Gate. 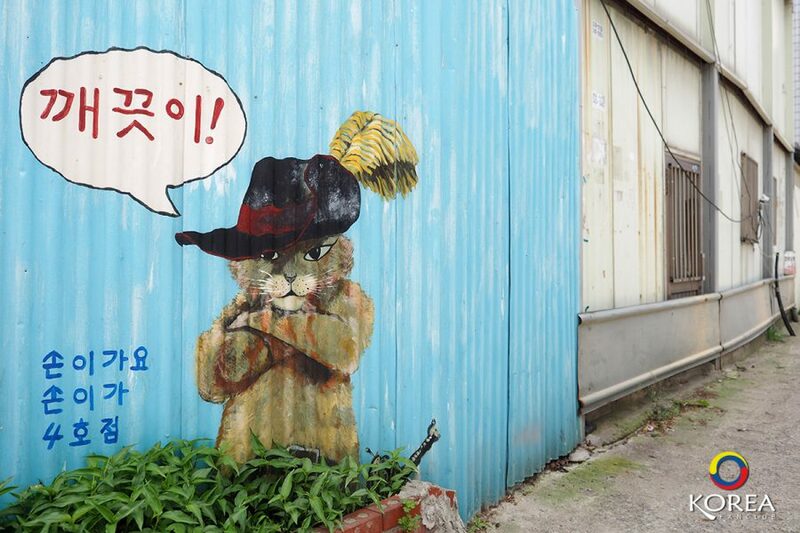 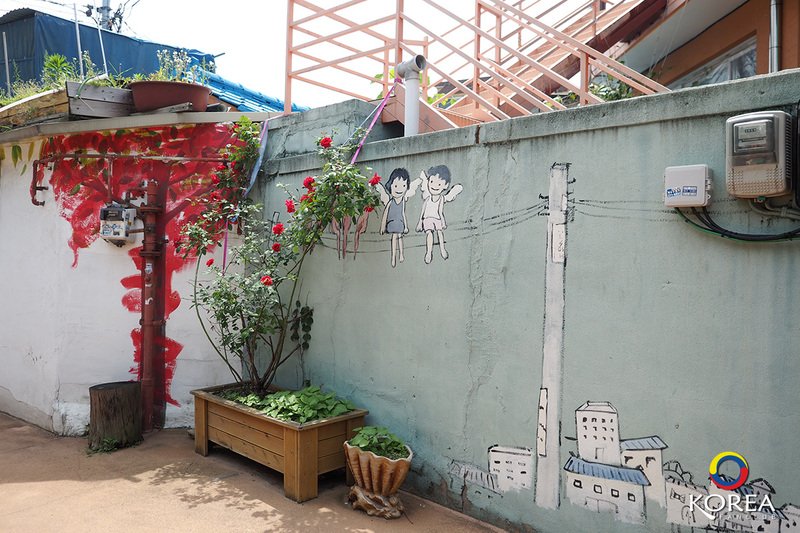 Haenggung-dong Mural Village may not be as well-known as other famous mural villages, but it's quiet, cozy atmosphere is a good reason to pay it a visit, and all the murals can be observed in no more than an hour. 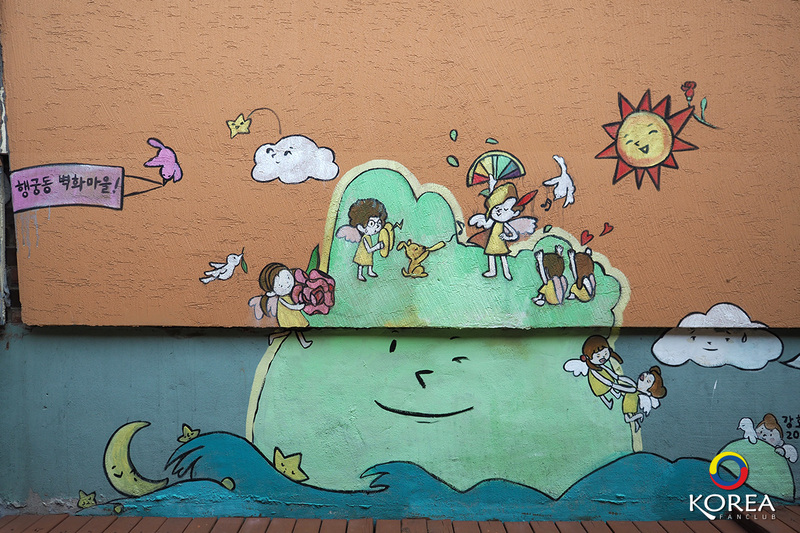 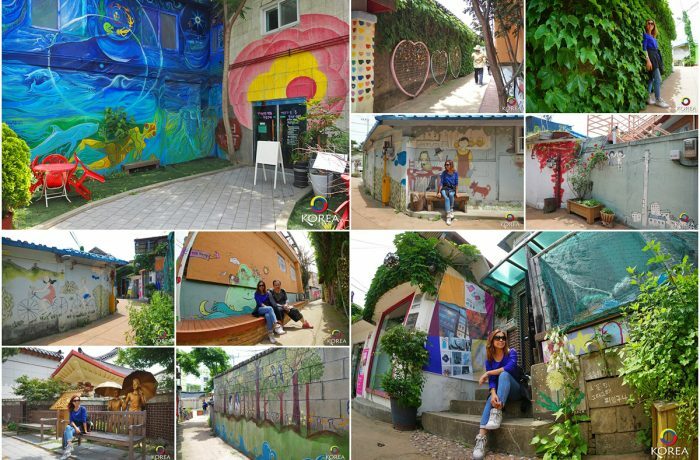 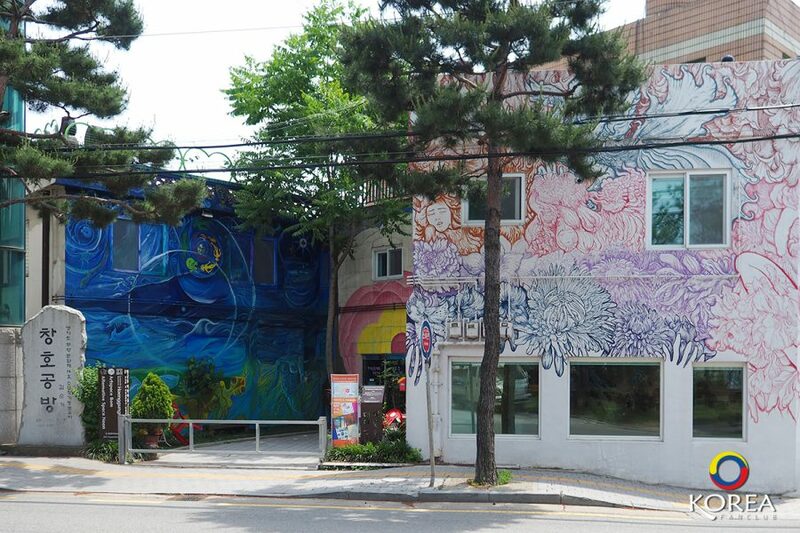 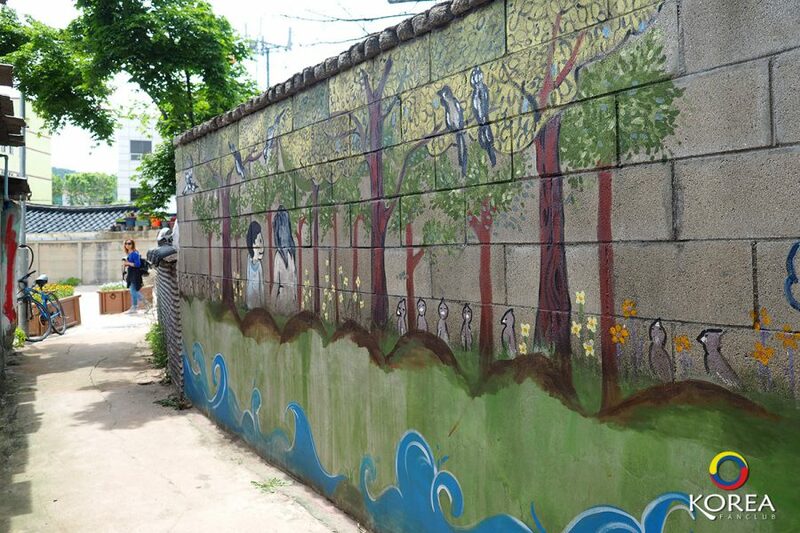 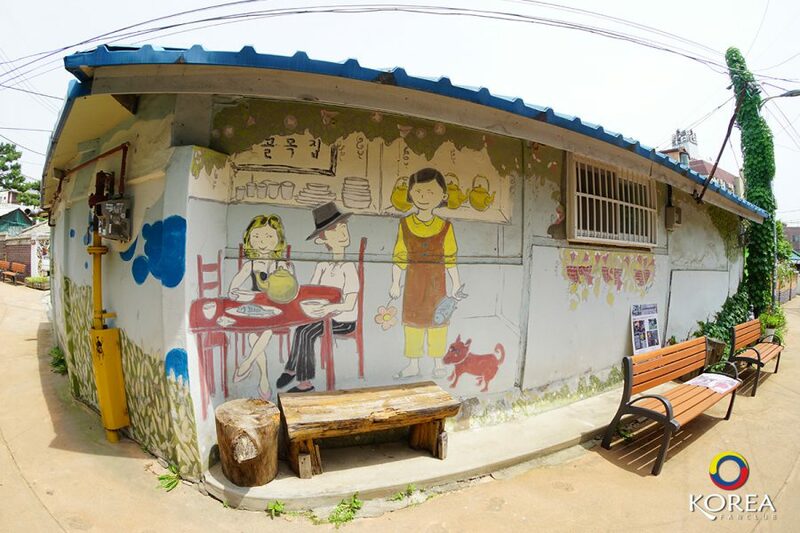 The mural village at Janganmun Gate's old street, located in Jangan-dong of Paldal-gu, starts from Sinpung Elementary School and extending about 500 meters all the way to Hwaseomun Gate, the area's network of small and large alleyways is riddled with beautiful, artistic murals that attract many visitors throughout the year. 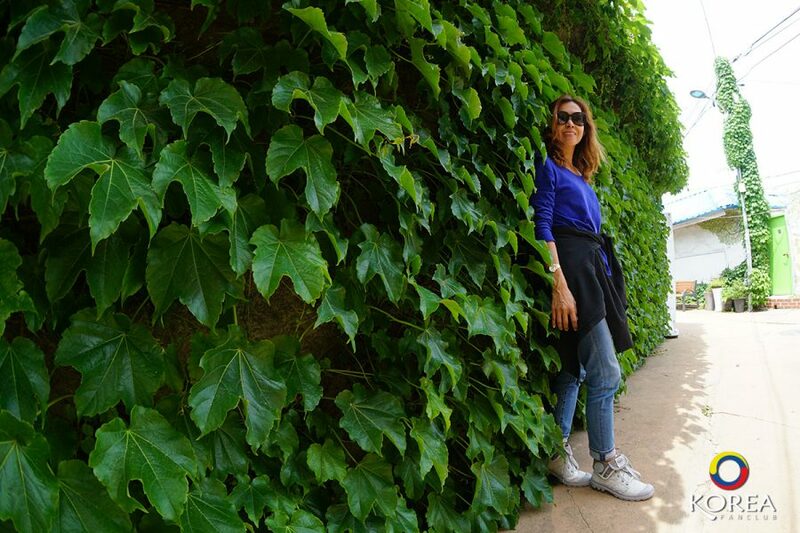 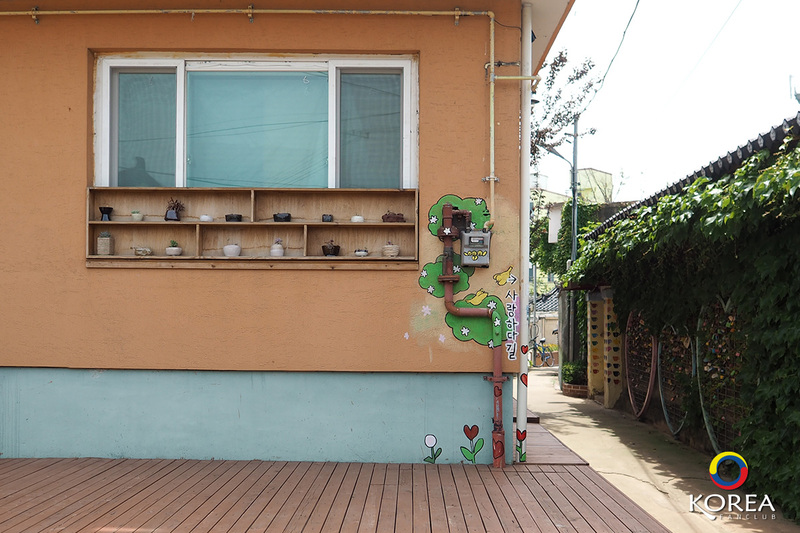 The artworks here were created using recycled waste materials, and there is a little garden installed at almost every corner. 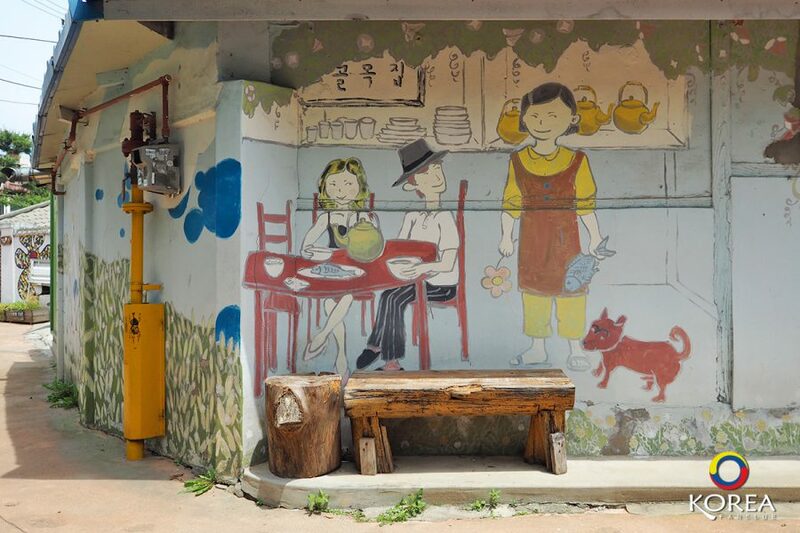 The murals, which are rather simple and plain, express the simple livelihoods of the many residents in this part of Suwon.